Treatment of peripheral artery disease (PAD) is a continuously evolving and growing field of vascular medicine. PAD is mostly caused by atherosclerosis or vascular inflammations that may lead to stenosis, thrombus formation or occlusion of the arteries. Clinical symptoms of PAD can vary from mild claudication (limb pain during exercise) to infected ulcers and severe gangrene (tissue loss) in the affected lower limb. The major risk factors related to the development of PAD include diabetes mellitus, hypertension, high lipid levels in the blood and smoking. Nowadays, PAD can be successfully treated by endovascular techniques. 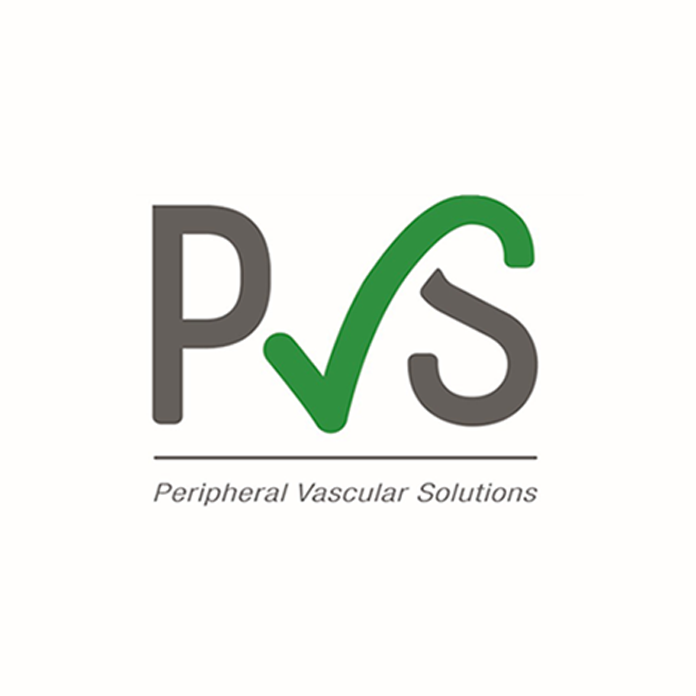 With the introduction of the Peripheral Vascular Solution (PVS) concept, Terumo continues to demonstrate its commitment to further develop a comprehensive peripheral product portfolio to efficiently fight PAD. This range includes a dedicated self-expanding stent and a complete range of PTA balloon catheters in both 0.035", 0.018" and 0.014" sizes, all featuring a rapid exchange and over-the-wire design, a large lumen aspiration catheter, as well as a broad choice of guidewires and access devices for successful, reliable, and convenient procedures.